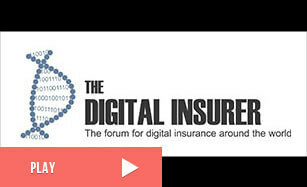 What is The Digital Insurer? The Digital Insurer has built the world's largest dedicated knowledgebase on digital insurance for a community of more than 30,000 people who have a common interest in digital insurance. We define Digital Insurance as the strategic and deliberate application of technology, combined with the recognition of the changes in consumer behaviour that are being wrought by technology, to improve existing insurance business models as well as create entirely new ones. 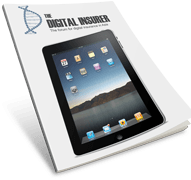 Who runs The Digital Insurer? Hugh Terry is the founder of the The Digital Insurer. Hugh has more than 20 years experience in the insurance industry including operational, consulting and entrepreneurial roles. He is an actuary by profession and has lived in Singapore for more than 15 years. Hugh is passionate about the opportunities that digitisation brings to both improve existing business models as well as create entirely new ones. See what he has to say in the video below. If you need help on using digital thinking to transform your business please get in touch – we are here to help. Please also visit the Q&A area as well as our pages on our Digital insurance services. Wishing you well on your digital adventures!